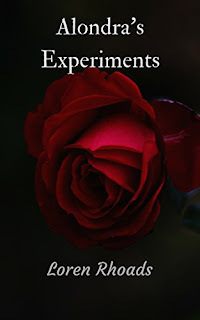 Martha J Allard: Review of Alondra's Experiments, by Loren Rhoads. 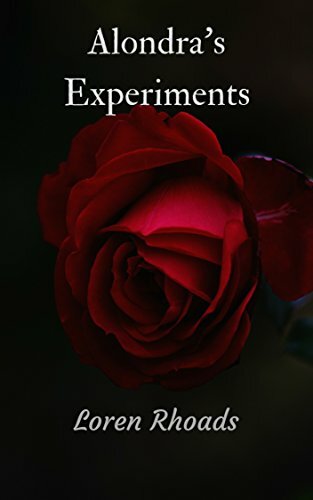 Review of Alondra's Experiments, by Loren Rhoads. Alondra is a young witch who travels the world fighting monsters. Of course she meets men along the way. 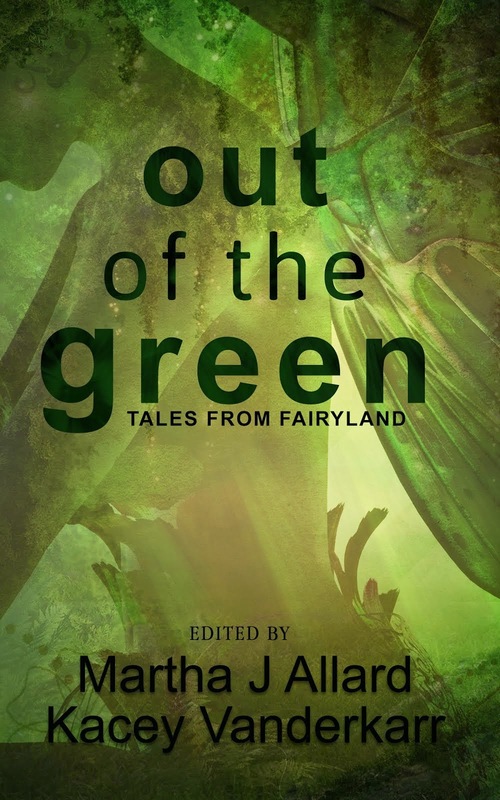 In this collection, she hooks up with a vampire, combines absinthe and alchemy in Prague, and finds the limits of what she will do for love in the final story, which is called Valentine. This is the first collection in the Alondra Stories series. Alondra is a young witch living in modern times. Each story in this series is a chapter in her life. They are told with rich description, emotion and magic. First is Shattered Rose, which gives a dream like view of a San Francisco night. Alondra is a young woman in love. Her boyfriend is a 300-year-old vampire. Alondra loves Jordan, but she wonders if their love will last centuries. This story is lovely and romantic with a dash of spice, and blood. I love it. Next is Catalyst, which finds Alondra a bit older, isolated and in mourning for her mentor, who raised her. 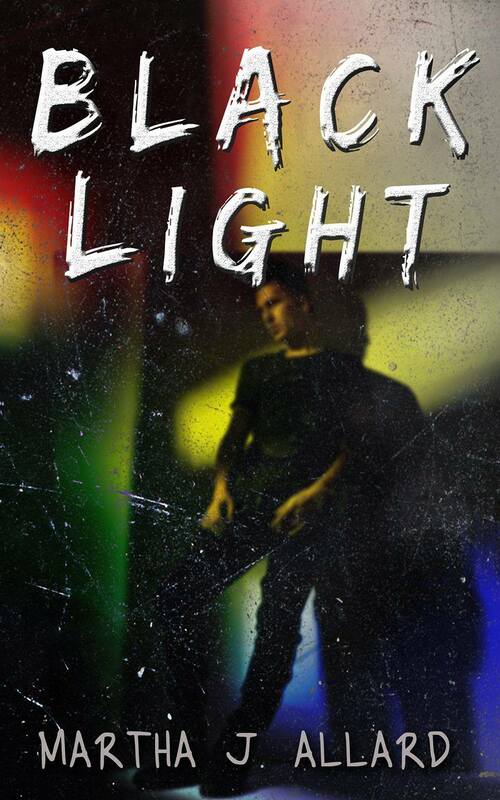 Victor is not dead yet, is determined to find a cure for his mortality. She is in Oslo, preforming Alchemy. One vicious winter night, she leaves her work in search of other people. She meets a fellow practitioner who claims to know how to help her attain her goal. Alondra's desperation to stave off the inevitable, and her drive to do something, even sacrifice herself to save her parent is heartbreaking. It's something that almost all of us face. Also, the magic is beautifully written. Last is Valentine. Alondra is still on a quest to save her mentor. She has been driven to a dark decision: to save a life, she must take a life. She tracks an immortal whose heart, she believes, will cure Victor. This story takes place in Oslo. Alondra seduces the immortal, Simon, but it doesn't go as planned. Again, I loved the beautiful description here, and the loneliness shared by the characters. I'll be honest, this is just a fraction of what's good in these stories. And the best part is, there are more. One and Two are available on Amazon right now, and I think there are more planned. Because they follow a single main character they are less like traditional short stories and more like serial chapters of a book, much like Charles DeLint's Newford stories. This is a good thing for readers, because it means there are more Alondra adventures in store.